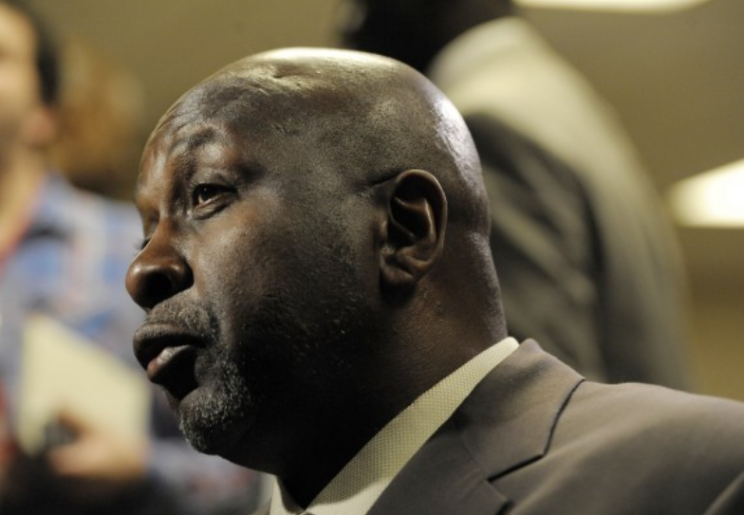 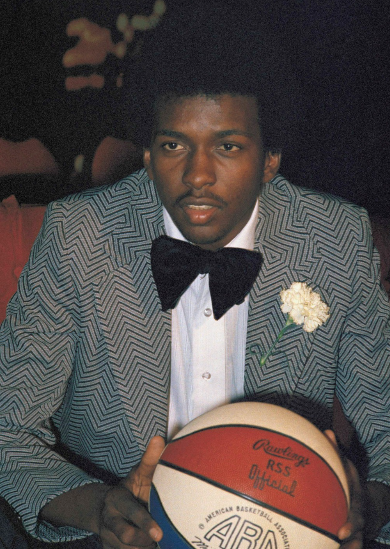 Moses Malone, a three-time NBA MVP and Hall of Fame player who was one of the most dominant centers of his era, has died at the age of 60. 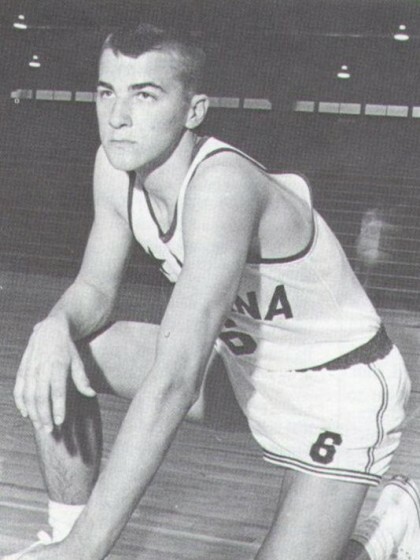 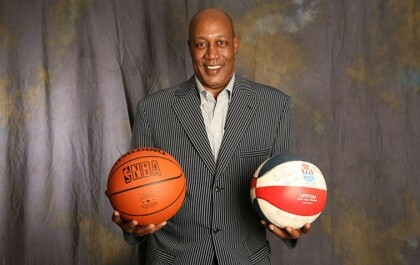 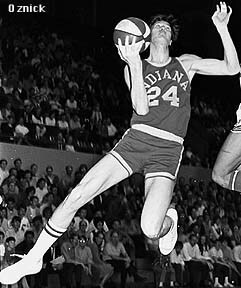 Malone became one of the first high school players to turn pro, choosing to sign with the Utah Stars of the ABA rather than attend the University of Maryland after he graduated from Petersburg, Va., High School. 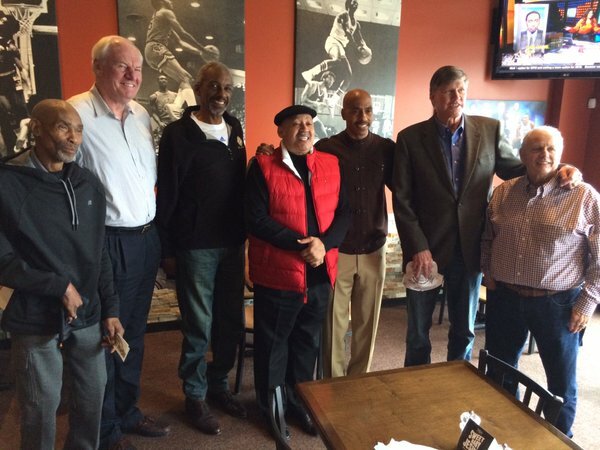 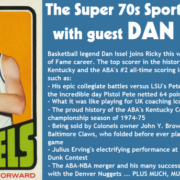 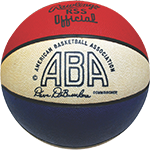 After the ABA and NBA merged, Malone went on to play for the Houston Rockets, Philadelphia 76ers, Washington Bullets, Atlanta Hawks, Milwaukee Bucks and San Antonio Spurs.